The early-ripening, high-yielding vine is generally resistant to fungal diseases, It produces deep dark red wines with fruity berry flavor. The variety was until the mid-19th century, especially in the department of Lot-et-Garonne in Southwest France widespread. 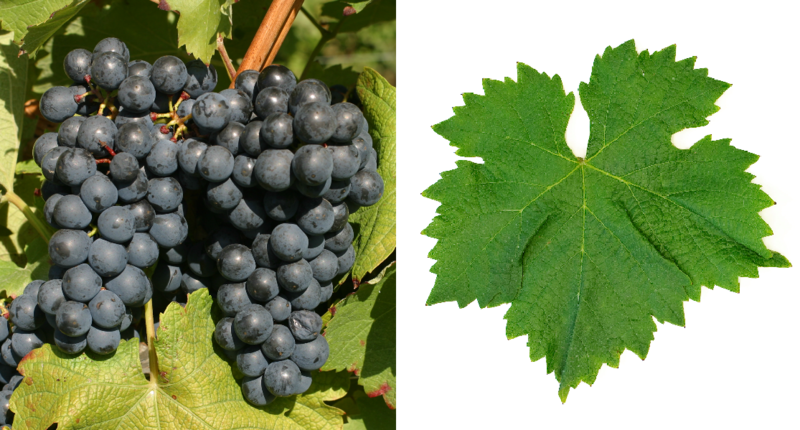 The nearly extinct vine was reactivated by a breeder named Numa Naugé, so one of the synonyms is named after him. She is in the fields Côtes du Marmandais and Vins d'Estaing, as well as in several Vins de pays authorized. In 2010, 329 hectares of vineyards in France were declining (from 419 in 2000). Stocks are also available in Australia and California (She was often confused with the Beaujolais grape Gamay). This page was last modified at 18 December 2018 at 09:08.